Who Wouldn’t Want to Visit Aruba! I know I do! Discussing my plans and dreams to visit Aruba! Life’s Better In A Kia! 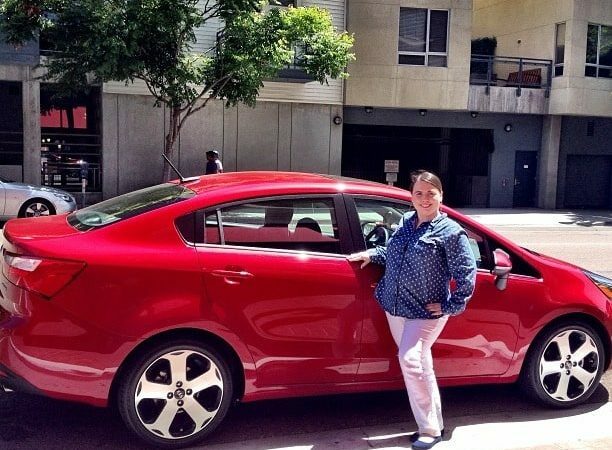 Our San Diego Road Trip In The Kia Rio SX Sedan! 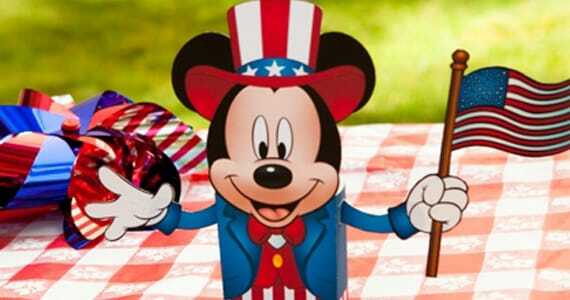 Disney Spoonful Has Some Great Crafts & Recipes For July 4th! Hey All! 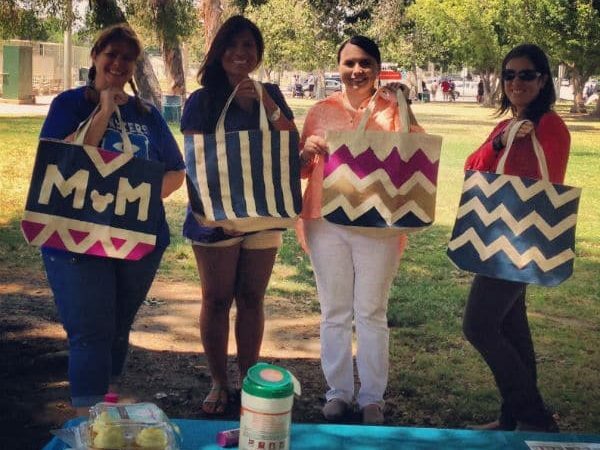 With the 4th of July next week, I have to start planning how we are going to celebrate…. Beautifully Disney Make Up Collection & Unlock The Spell Event! 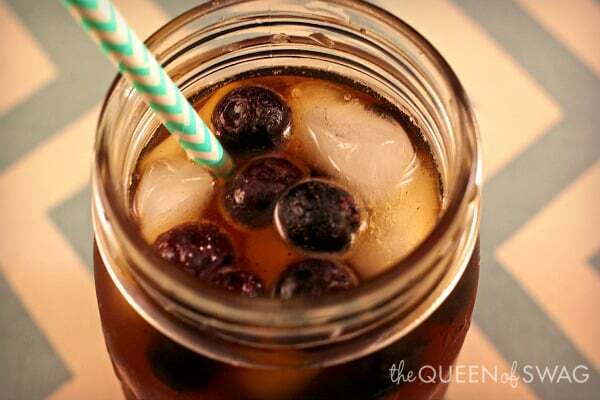 Perfect Summer Drink Recipe With Pure Leaf Not Too Sweet Iced Tea! 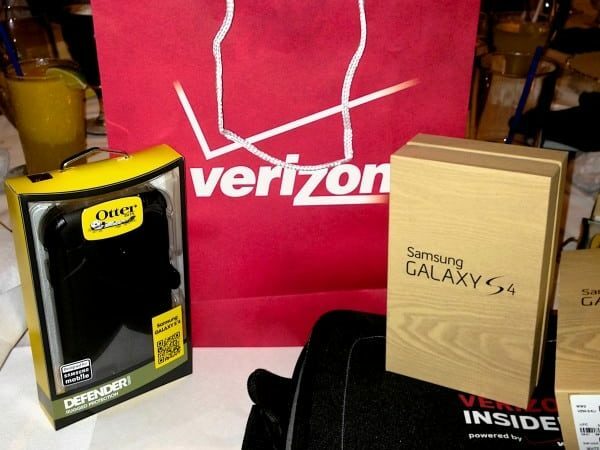 ***Disclosure: I will be receiving a giftcard for this post. I am sharing this for the benefit of my readers….